Wonder if employment agreements make sense for your organization? Here's help answering the question. Do employment agreements make sense for your organization? So you've written a job description, placed an ad, and possibly even started screening candidates. You're well on your way to hiring a great new employee! As you work your way through the process, consider whether you need an employment agreement and, if so, what it should contain. An employment agreement — or employment contract — is a document that binds an individual employee and the organization that employs him or her to a set of terms, often covering specific information not included in the organization's personnel policies. Of course, not all of these items are necessary in all organizations or for all positions. For example, intellectual property rights might be a concern only if your employee will create something for your organization as part of his or her work. If your employee is a part-time contractor who doesn't receive benefits, the employment agreement wouldn't need to include benefits information. Why use an employment agreement if we don't have to? 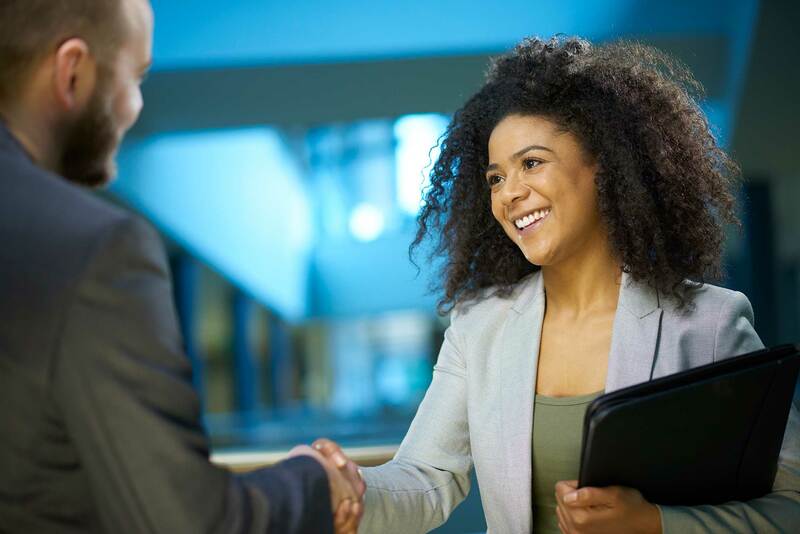 One of the most compelling reasons to use an employment agreement is to attract the strongest candidates for important staff positions, particularly at the executive level. Clearly delineating job duties and being transparent about terms of employment and benefits will set your organization apart from potential employers who are reticent to put things in writing. Candidates coming from the corporate sector or recruited through an agency will likely expect you to offer an employment agreement. Not being offered an agreement may give strong candidates reason to pause — or even make them pass you by. As the employer, an employment agreement offers some degree of protection from an unexpected resignation. Indicating a term of employment or a required period of notice before resignation can give you time to find a suitable replacement. For the employee, the same details provide a sense of employment stability — which may help encourage loyalty. Another reason to consider an employment agreement is to more clearly justify termination of employment due to underperformance or other breaches of contract. If job duties, confidentiality agreements or noncompete clauses are included in your agreement, both parties are expected to adhere to them. Being able to refer to the agreement during performance reviews and other check-ins can help keep everyone accountable. What are some pitfalls to avoid in an employment agreement? A poorly written employment agreement might leave you locked into a contract with an employee you want to fire but can't, or prevent you from changing work schedules or benefits packages. Similarly, changes to certain positions might require renegotiating the agreements if the mission or scope of your organization changes significantly. You can avoid these issues with appropriate language, however. For example, employment agreements often include wording about termination of the agreement at will and alteration of specific duties and responsibilities. What are some best practices for drafting an employment agreement? What deliverables and goals do we have for this employee? How long do we expect the employee to remain in the position? How long would it take (at minimum) to replace the employee? Will the employee have access to sensitive information, such as confidential documents, client lists or trade secrets? What benefits are we able to offer the employee? Are we willing to provide severance pay? Are there any federal or state laws that will dictate the language or wording of the employment agreement? Armed with answers to questions such as these, you can start drafting the employment agreement. To avoid any ambiguity, keep the wording in the agreement clear and simple. It's also a good idea to be flexible about the terms in case a candidate wants to negotiate, as long as you keep your limits in mind. Since employment agreements are legally binding contracts, consider hiring an attorney who specializes in employment law to prepare a template that would meet your organization's needs and/or review specific terms. If you'd rather go it alone, consider samples from Stanford University or FindLaw, or try this free interactive template from LawDepot. Another option is to form an ad hoc committee of board members to draft the agreements. Regardless of the approach, look to your board of directors for final approval.